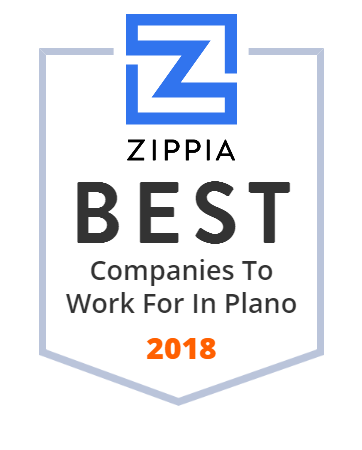 We hand-curated a list of the best companies to work for headquartered in and around Plano, TX using data on salaries, company financial health, and employee diversity. PISD is a leading school district in the state of Texas. It serves the residents of Plano, TX, and parts of other cities including Richardson, Dallas, Allen, Lucas, Murphy, etc. The mission of the Plano Independent School District is to provide an excellent education for each student. Approximately 53,000 students and 4,000 teachers study and work in the district.